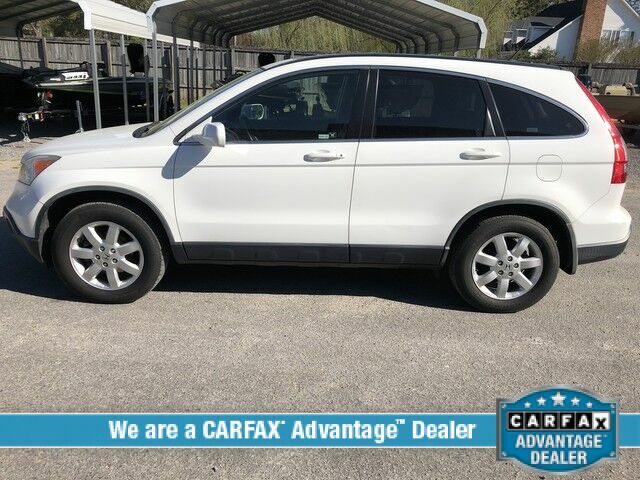 Looking for a clean, well-cared for 2009 Honda CR-V? This is it. Marked by excellent quality and features with unmistakable refined leather interior that added value and class to the Honda CR-V Take the guesswork out of where you are going with the top-tier navigation system found on this exceptional Honda CR-V.